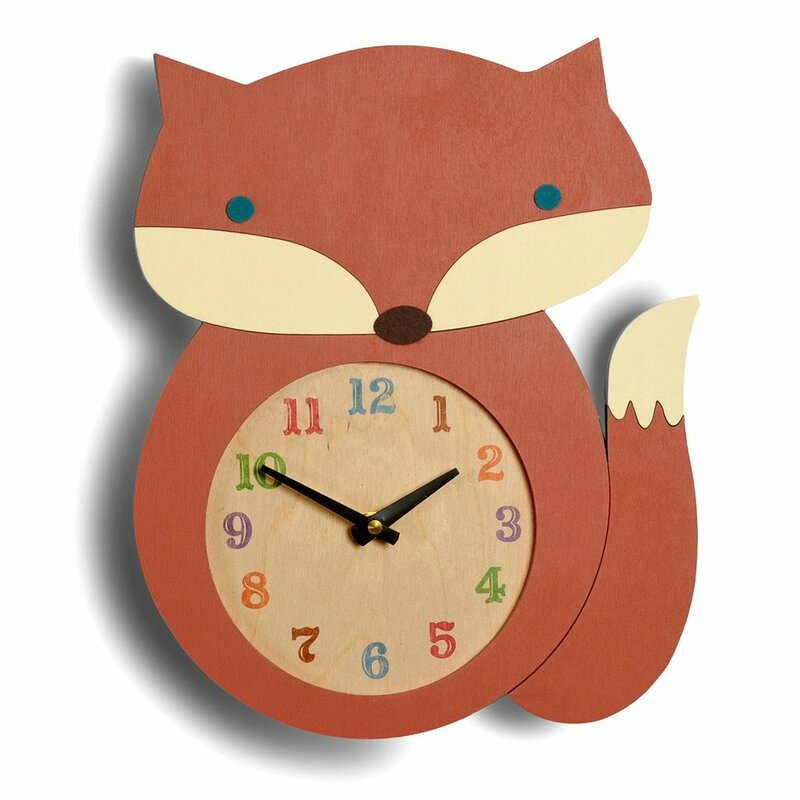 These wooden clocks add great personality to your child's nursery, bedroom, or playroom wall. Colorful numbers on natural wood grain are easy to read from across the room. Reliable quartz clock movement runs on one AA battery (not included). Handmade by artisans in a New York studio. Sawtooth hanger on back for easy hanging on a nail. Available in a variety of friendly creatures. Welcome to Tree by Kerri Lee. We are a small company that designs, makes, and sells a distinctive line of baby gifts and room décor with innovative functionality and artisanal details. Our ‘good baby goods’ are unique in the truest sense of the word. Designer Kerri Lee-Sensiba is a mom of three, former bioengineer, and the creative force behind the brand's product designs. Each piece is vintage in inspiration, but with a modern flair that creates a beautiful juxtaposition of old and new. Kerri started designing home accessories at her kitchen table many years ago, often working late at night making wares and then selling them at local craft fairs. She began exhibiting at trade shows where her products quickly caught the attention of national press and buyers from high-end stores. 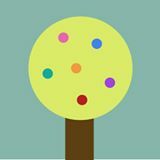 Now, the Tree by Kerri Lee line of products is made by a team of talented artisans in a studio housed in a century-old general store building in the tiny town of Long Eddy, New York. Our company name “Tree” is a nod to the responsibly harvested wood from which our products are made. Our line, including music boxes, keepsake boxes, clocks, and nursery accessories, is sold in fine retailers worldwide. Simplicity. Beauty. Originality. At Tree by Kerri Lee, these are the values we work and live by, and these are the traits you will find incorporated into each and every piece we create. We strive to make our products beautiful, for all the beautiful babies in your lives.